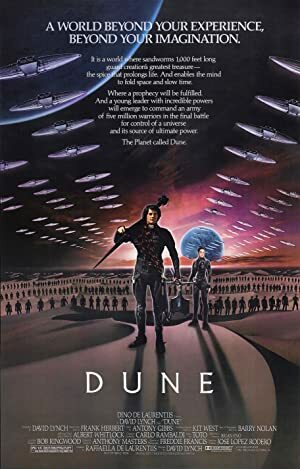 Top Video Clips for "Dune (1984)"
YARN finds the most viewed video clips from "Dune" by social media usage. YARN indexes every clip in TV, Movies, and Music Videos. Search and share clips with friends in any app.